Over the last four years, major and rapid developments have been taking place in Egypt’s natural gas market to reverse the country’s indigenous gas production decline and manage its unabated gas demand growth. 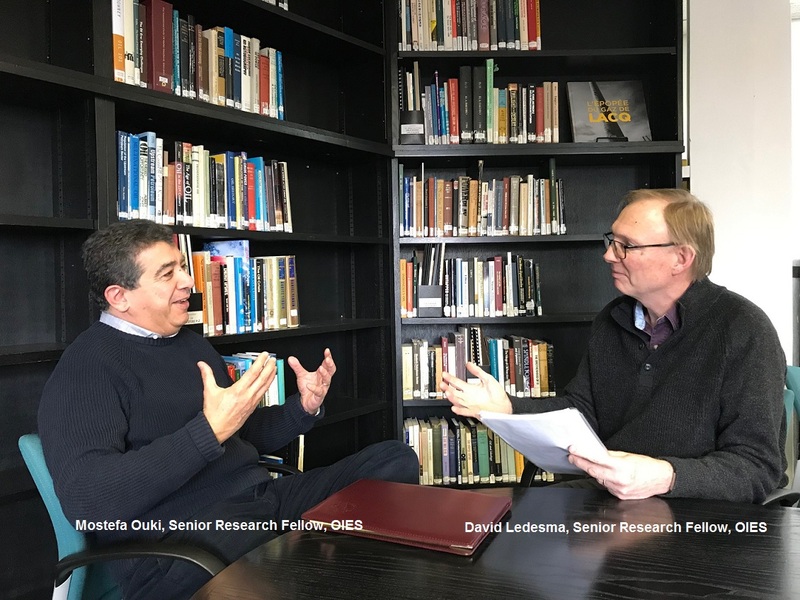 In this podcast David Ledesma interviews Mostefa Ouki, Senior Research Fellow at the Institute, to discuss the Egyptian gas market. During the interview Mostefa discusses how key government policy measures helped bring about the discovery and fast-track development of the giant Zohr gas field in 2015 as well as other fields that are expected to result in the doubling of Egypt’s natural gas output by the early 2020s. Egypt, as a major regional energy player, is also aiming at becoming a leader in future regional natural gas projects in the Eastern Mediterranean and is seeking to create a regional gas hub. The podcast also discusses Egypt’s domestic gas market and how, in 2014, the Egyptian government initiated much needed price adjustments to reduce or eliminate gas price subsidies, especially for non-power consumers. Indiscriminate price subsidies had previously fuelled persistent internal gas demand growth during the previous two decades that led to an unsustainable financial situation. A new gas market law, issued in 2017, followed by an implementation decree in 2018, established a gas market regulatory authority that set about a fundamental restructuring of Egypt’s domestic natural gas market. These have changed the regulatory landscape for natural gas in the country, which should lead to a more sustainable natural gas balance in the longer-term.